Every football crazy fan in the world has some desires, imaginations, fantasies of having a team of its own which includes the best and the finest football players in the world. And it is the most common feeling in the continents of Europe, America, and Africa & Asia. This imagination has turned itself into a reality with the help of fa premier league fantasy. Celebrate the joy of being a football fan! The name of the fa premier league does not need an introduction to anyone. It is the most watched football league with a fan base of about 4-5 billions of people in more than 200 countries all over the globe. The clubs like Manchester United, Chelsea, Arsenal, Manchester City and Leicester city are the most famous, loved and followed clubs globally. Passionate & crazy fans follow their favourite international football players among the clubs through social networking websites, buying merchandise& many more. Having been launched and started in the year of 1992, fa premier league has successfully created the special place in its fan’s heart irrespective of colour, caste, region & economic status. And to carry forward the tradition of entertaining its fan base through their favourite sport, it has launched the fa premier league fantasy football. Now people can increase the excitement and enthusiasm related to their favourite sport, make some good money by utilizing their knowledge and finally complete their desire to have a football team of their own with the best and the most favourite football players playing in their team. The fa premier league fantasy football rules are quite simple, easy and fewer to understand & follow. Most of the football fans all over the world are familiar with the fantasy football. Make a team of your own with 15 players comprising of all field position players, not exceeding the limit of the budget which is 100 million pounds. One can select a maximum of 3 favourite players from any clubs playing the fa premier league. Than as per the real game rules, the selected team gets into the league with the 11 selected players with assigned captain & vice captain. All substitutions of players in any possible cases of injuries and cards are pre-planned. One can transfer, buy & sell players from and into their squad with the prices going on in the current transfer market based on the popularity and the performance of the player. Chips are provided for increasing and enhancing the performances of the team. All out attack, bench boost, triple captain & wildcard are the main chip cards. Deadlines for every game week and game plan are displayed and carried out as per schedule. Points distribution and criteria are displayed as per real life performance of the players selected in the fa premier league fantasy football. Leagues are further divided into public, private and global leagues as per created by the fans itself. And the final result of the cup and qualification of the team for the 1st round of the fa premier league fantasy is decided as per the scores in the gameweek17. Every other game week after the 17th, there is an elimination of the teams with the highest scoring qualifying for the next rounds and winning the final cup. Entertainment and craze for football has no limits! 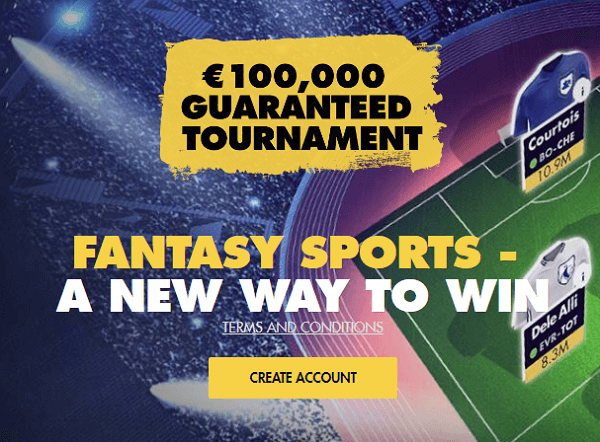 After going through the fa premier league fantasy football rules, anyone can participate in this global event and win for the benefit of their love for their favorite sport. 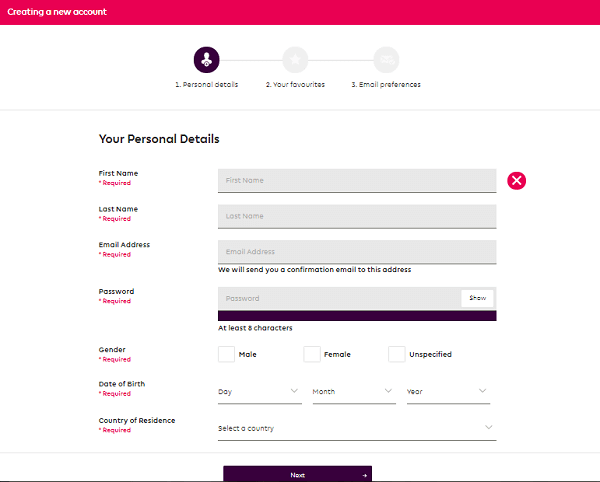 Signing up on the fa premier league fantasy football website for a free account and availing the advantages of live scores, updated news and headlines, players news & injuries, videos of the best fa premier league goals and misses & many more. 1st prize – the top prize includes a 7 day trip to the Great Britain with the best of sightseeing from all renowned places in the city. The winners also get to see two Barclays Premier league matches with a VIP hospitality for the season 16/17. Quarterly prizes –this is awarded as per the gameweeks to the top scorer of every gameweek. This includes a VIP treatment to two Barclays Premier league matches of personal choices with a pre-match meal free, with 2 nights accommodation included. Monthly prize – the top point scorer of the month in the leader board will be declared the manager of the month, awarded a tablet or computer, a Nike ordem match ball and EA Sports FIFA 16 game. Cup prize – the overall winner of the cup competition will get an EA Sports FIFA 16 game, Nike ordem match ball and a tablet computer. The one shop stop for all your football fantasy! 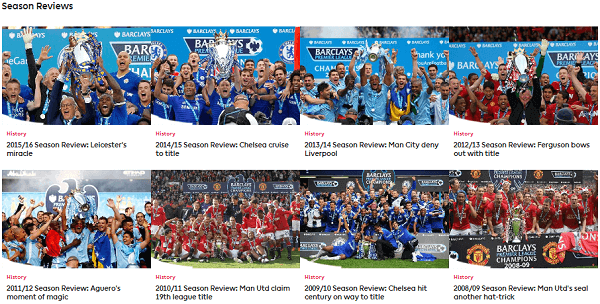 Whether one wants to play or wants to invest, plans to partnership with the fa premier league or advertise online for their brands, the fa premier league fantasy football is a one stop shop for every kind of needs of customers and fans of the sporting action of the football game. If you are a football crazy maniac, then stop waiting and make something useful out of the passion of football inside. Partner yourself with the best fantasy football in the world for getting the best action, thrill, excitement and mouth watering prizes every month of the league season following the simple fa premier league fantasy football rules. The FA premier league is free of any kind of corruption and addiction and promotes the true spirit of football with its fantasy football league too.